Once you are gone with the bank balance and spend more with the credit card, you are in a situation of the credit card debt. 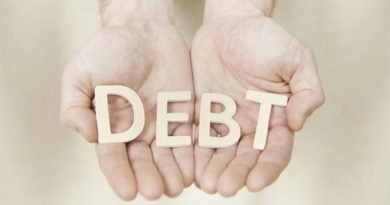 In this condition, you have to get rid of this debt in order to decrease the interest that is piling up on you. 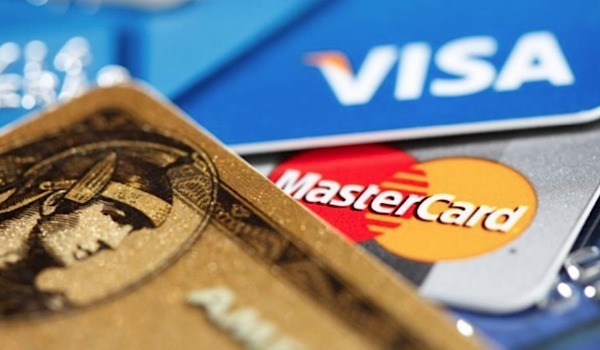 In this case, it’s better to find the ways to get rid of the credit card debts. Here are the ways in which you can do it. Your first step is to make a strategy to get rid of these debts. 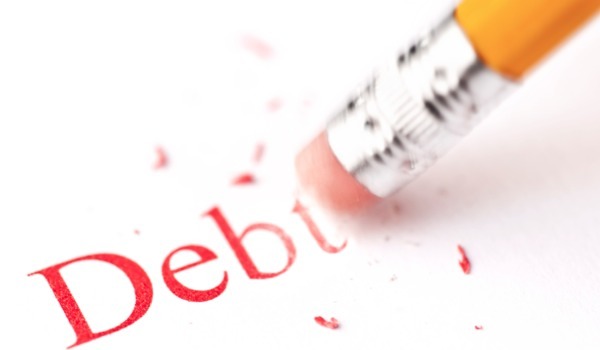 These debts are the ones which can put you in a bad financial condition. So you would have to make a strategy for your money flow. The strategy has to be flexible so that it can be implemented in a way that it provides you with the maximum returns. You have to see your money flow and decide the strategy accordingly. Whether it is stopping yourself from going into your favorite restaurant or cooking all by yourself, you have to find a way in which you can save money and do a better money management. During the time of the debt, the interest rate of the credit card keeps on increasing and this rate has to be stopped by paying the debt. You would have to do that as soon as possible as your peace of mind will be becoming lesser in proportional to the increasing interest. In this case, you would have to find a part-time job and do the overtime to earn more. 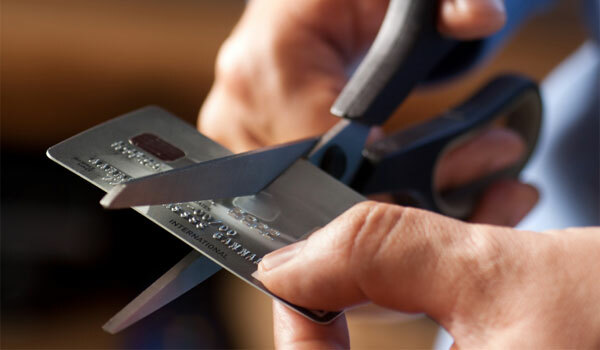 If you are not able to save and cut on your expenditure this is the only way to escape from the debts. Don’t worry you can leave the job as soon as you are free from the debts. There are a lot of means to earn online which you can do in your free time. There are web browsers that even pay you for surfing on them and there are review sites that pay you for your reviews on stuff. Catch them up and start to earn when you get free time. There is a difference between the job and the free time earning. In part-time job and the full-time job, you would have to be working regularly. But what if you get lunchtime and you are already full, at that time you can do these activities to earn more. Though it’s good that you want to come out of the debt but it’s essential to save some of the money for the time of the emergency. Emergencies can hit anytime and you should have some money for those needs. If you don’t save this, you would be stuck for your basic needs and that would make you frustrated. So to do a better money management and save more, you should choose a strategy that is not harsh on you and change your regular lifestyle to a greater extent.